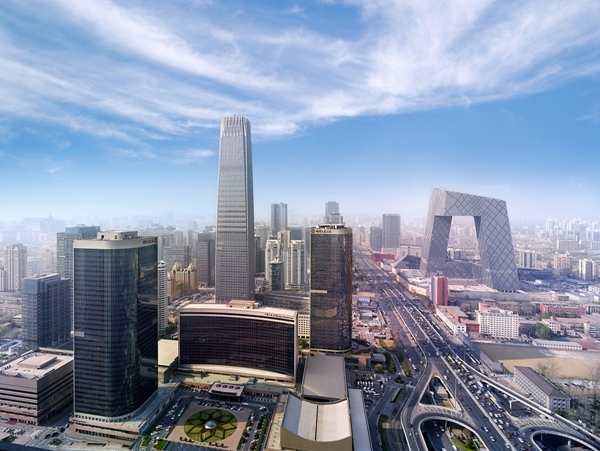 In less than 12 hours, we will be exploring China with Shangri-La Hotels – beginning with Beijing at Shangri-La’s China World Summit Wing which will host the first-ever vertical run in China accredited by the International Skyrunning Federation (ISF). After an exhausting climb in the morning, it will then be time to pamper ourselves with Chef Yuan’s famous Authentic Ya Yuan Peking Duck at The Horizon Chinese Restaurant at Kerry Hotel Beijing! 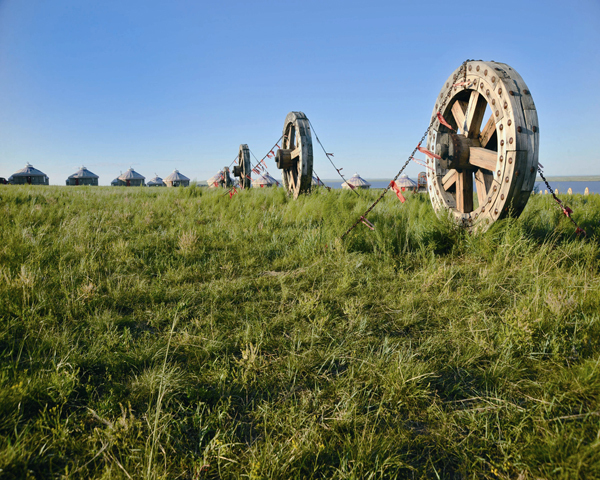 Then it is time to experience the Mongolian culture with Shangri-La Hotel Huhhot and Shangri-La Hotel Baotou’s Pristine Grassland Experience Package where we will experience the beautiful Xilamuren Grassland and the spectacular Resonant Bay Desert (or Xiangshawan). We will next explore Xian, the hometown of Qin Shihuang’s Terracotta Army with the Warriors Museum and Tang Art Museum tour and be pampered with a 60-minute SPA treatment at Shangri-La Xian SPA! “Beyond dispute, the finest and noblest in the world,” was how, centuries ago, Marco Polo described Hangzhou. 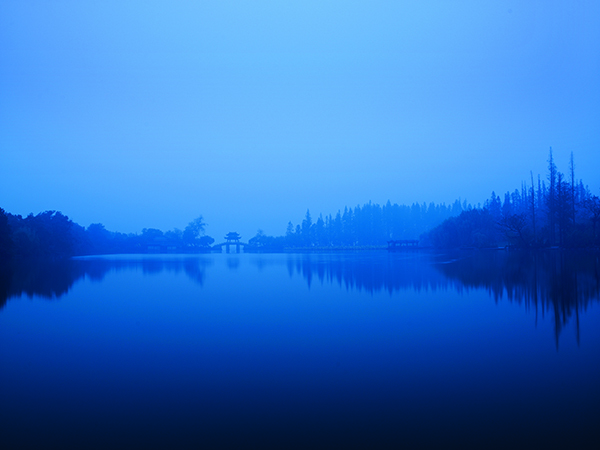 We will check out Hangzhou’s beautiful and placid West Lake and the graceful Xiling Bridge – scenery that is reminiscent of classical Chinese paintings. The fact that Shangri-La Hangzhou is just five minutes away from downtown Hangzhou is a huge plus with ease of access to shopping and sightseeing! 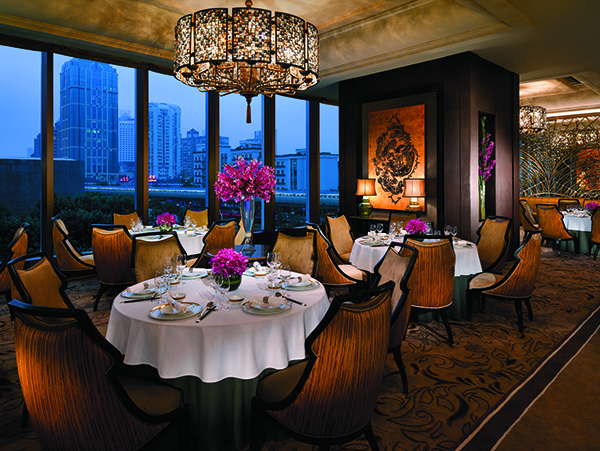 A 1-hour train away from Hangzhou, we will then check into Shangri-La Jing An – one of Shangri-La’s latest properties in China – a perfect and convenient base to recover from a whole day of shopping in Puxi area of Shanghai where we will tuck into South-Eastern Chinese cuisine at Summer Palace and check out its many interesting chambers! 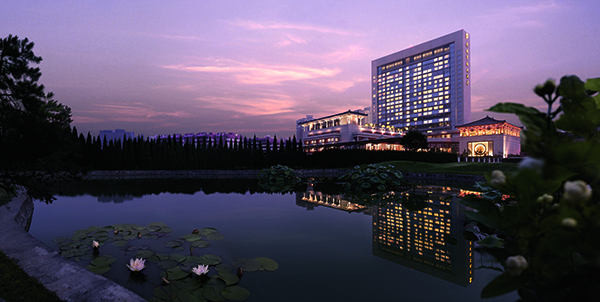 We will then check out Shanghai Kerry Hotel Pudong which is known for its family-friendly facilities e.g. 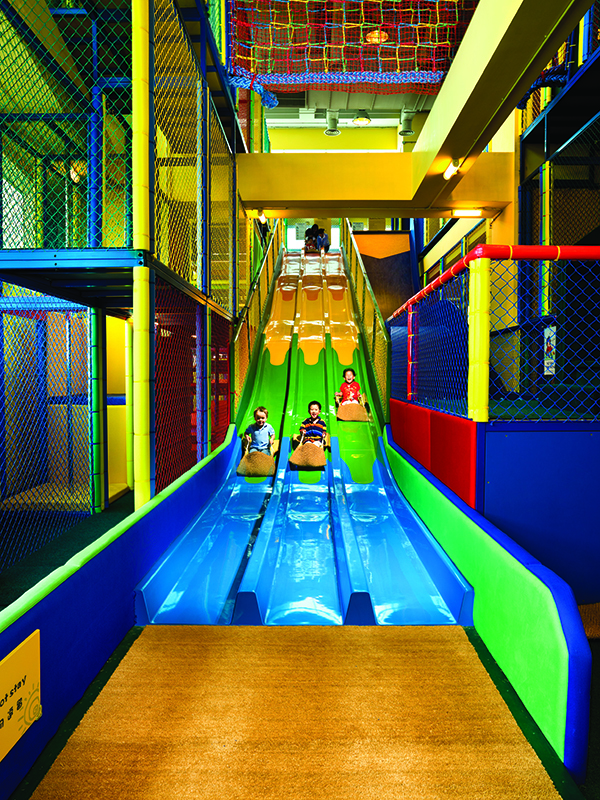 a 700 sqm Adventure Zone with a three-level high fun slide, toddlers’ play zone and themed party rooms as well as its variety of food experiences, from the designer show kitchens and gourmet merchandise at The COOK to the casual-yet-stylish steakhouse and grill menu at The MEAT! There is no better way to end our 2-week long China trip with great views of the Bund and a Jade Journey full body massage treatment at CHI, The Spa at Shangri-La Pudong! Nice post …china is really beautiful country with lovely tradition and exploring such an beautiful country is always an dream come true .